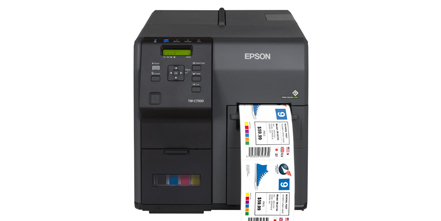 The Epson TM-C7500 GHS color label printer is a capable GHS BS5609 label printer commonly used to print the most durable chemical labels available. 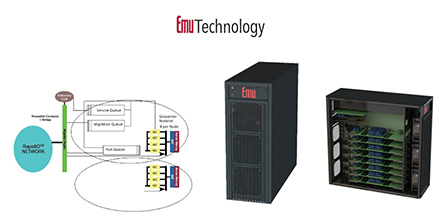 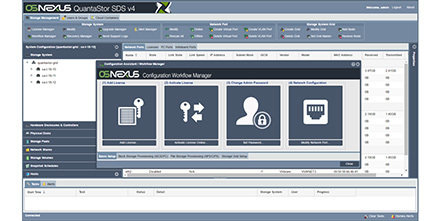 OSNEXUS helps companies manage their storage with their QuantaStor Software-Defined Storage (SDS) platform. 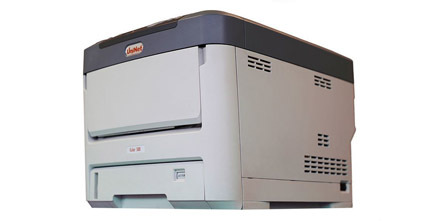 The UniNet iColor 500 white media transfer printer is a breed apart, offering speed, quality, flexibility, and white over- and under-printing in a single pass. 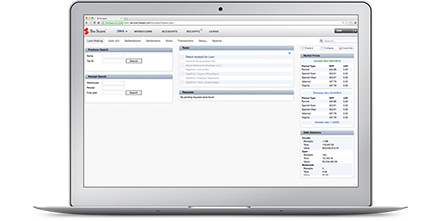 The Seam offers a wide range of multi-commodity trading and software solutions that are tailor-fit for agribusinesses. 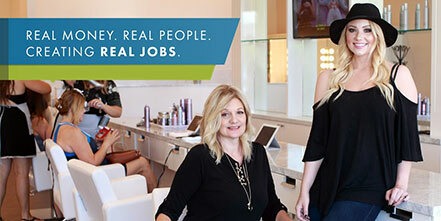 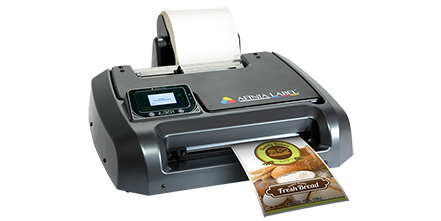 Small business owners often rely on commercial printing services to produce color labels for them, a costly inconvenience that is easily solved with the affordable Afinia L301 color label printer. 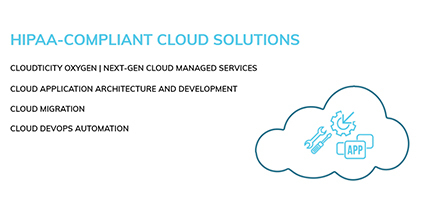 Cloudticity helps healthcare organizations design, build, migrate, and manage HIPAA-compliant solutions on Amazon Web Services.